The Arkansas Hills Trail System is the closest singletrack trail system to downtown Salida... and by that I mean that it begins directly from downtown! Just cross the F-street bridge, hang a right through the fence, and follow the tire tracks to mountain bike heaven! Arkansas Hills follows the principles of the "stacked loop" design, meaning that the easier trails are lower down the mountain, but as you travel up and out the trails get progressively harder and harder. There are some smooth (but exposed) beginner-friendly trails on the lower reaches of S-Mountain, but higher up in the hills you can easily challenge yourself with super-advanced rock gardens, narrow singletrack, short-steep descents, and a wide array of gnar! Due to their position in the dry, warm area of the valley, these trails get HOT during the summer... and when you ride them, you'll note the cacti and realize that this hills are actually a high-desert environment. However, those hot, dry summers also indicate that these hills stay mostly snow-free and mild all through the winter, making this trail system (as well as the other, lower trails in the area) a winter destination for the folks from Summit County, Crested Butte, and other locations that get snowed in during the winter months. 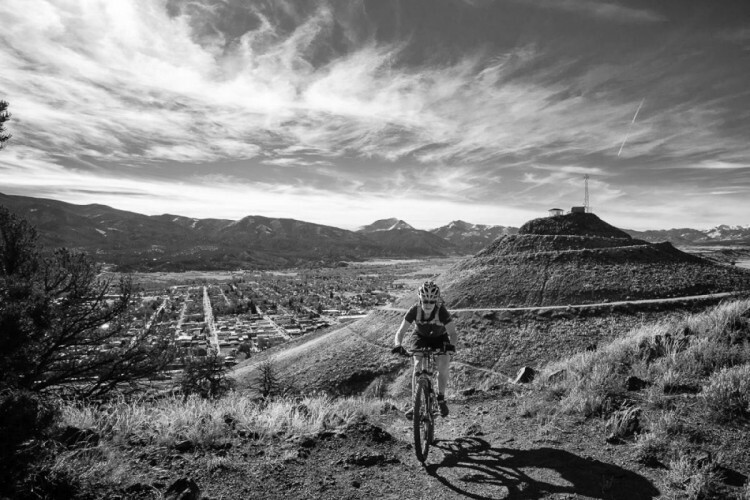 While this trail system is a great achievement, the local trail organization, Salida Mountain Trails, isn't content to just rest on their laurels, however. They continue to build new singletrack and expand the mountain biking opportunities in the Salida area every year! This Network of trails has a bit of everything, and there is really not much elevation gain and loss, Very Moderate. The new North Backbone is super fun but tight with quick turns, not a super fast trail but you will use your technical skills. Rattle Snake gets you pretty much to most of the trails, very easy trail not much gain, you might run overs some tumbleweed tho! Burn pile is a blast to go down hill, fun swooping turns. Tenderfoot is much more technical but still not much elevation gain. Front side trail is a great way to descend back down to your car. 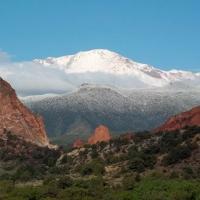 Check out http://salidamountaintrails.org/ for maps and other trails in and around Salida! 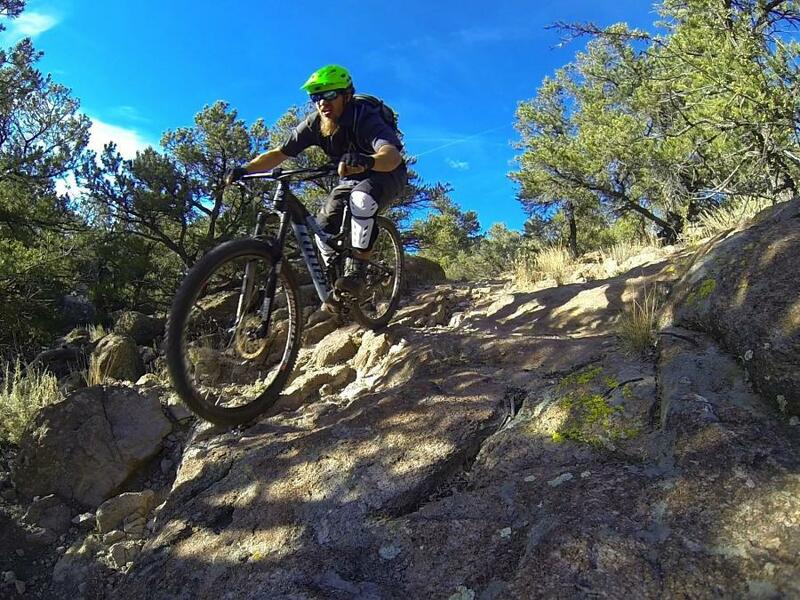 Review: If you like rock garden action you'll love the trails in the Arkansas Hills at Salida. Rock gardens are a feature of the trails which tend to be old-school with modern touches! Most are two way and I think that holds them back - the best modern mountain trails are one-way because there is a fundamental difference between good climbing singletrack and good descending singletrack. The newest trail - Chicken Dinner - a "cross-country flow trail" is designated two way but is designed for descending and it shows. 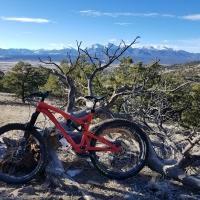 Review: Only had a day to ride this system but came away really impressed and wanting to live in Salida. Trail head is right in town across the river.  System contains many trails that interconnect. Tons of fun! Review: This is a great trail system that can be ridden from downtown Salida. It is built on "S" mountain and the surrounding area. Review: This is a great loop. Park at Absolute Bikes and north to 175. You'll stay on 175 for about 6 miles. It's a long gradual climb. We made the mistake of doing this a high noon and there was no shade, so make sure you do this a little earlier in the day or bring lots of sun screen. Once you reach the top you'll see a parking lot with trail sign for Beasway trail. This is a blue trail with lots of nice flow. Watch out for sharp rocks on the trail, they'll shred your tires. After riding down Beasway for a little under 3 miles, you'll take Rumba trail. This trail is listed as a black diamond. It has some rock gardens, tight switchbacks and some narrow, steep trail. This trail is an absolute hoot. Loved it! After about 2 miles you'll link up with Cottonwood trail which is another black diamond trail. Again tons and tons of rock and gnar. But if you follow the right line it's not bad at all, just trust your bike and don't give it too much front brake. After about 2.5 miles of Cottonwood you've got several options to get back into town, take your pick. Review: Absolutely love this trail system! Well planned and laid out. Climbing is gradual but not easy and trails are well marked. Several options for getting back down the mountain once you've had enough riding. Add in some great views of town and you have a real winner. Review: Great trail system heck of a lot of fun for a flatlander Like myself. Review: Very cool ! Absolute bicycle shop is a great place to start from. Very friendly and cool place. Great information on local trail conditions and terrain. Good folks. Review: Few trails can beats this kind of accessibilty. The trailhead area intersects with a number of 4x4 trails, so I spend some time searching for the proper trail after crossing the tracks northeast of the parking area. Did a jeep road-Frontside-L'il Rattler-Spiral Drive-North Backbone loop good for ~12 miles. The morning views of the Southern Sawatch towering over Salida make this a memorable ride. If you're in the parking lot in the morning, look north towards Antero. The Chalk Cliffs are glorious in the morning sun. 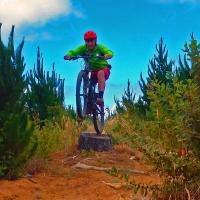 Trails have great flow and something for all skill levels. Great way to start the day. Review: Amazing trail network that always keeps you on your toes. 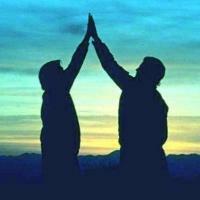 Starting right from the edge of town you immediately climb into a vast network of fun and challenging terrain. Bring your climbing legs and grippy tires because it's sometimes steep and loose. Review: Great trails, right next to a great town. Traction on the loose surface can be an issue, but plenty of fun to be had. Especially loved the Prospector descent. Arkansas Hills MTB Trail 4.18 out of 5 based on 21 ratings. 21 user reviews.